Assuring your customers of your trustworthiness with their personal data has, without doubt, become a powerful business advantage. Protect your clients’ data to protect your business! Data protection and information privacy are the buzzwords of the day, especially as more and more of us move everyday and essential services to the cloud. 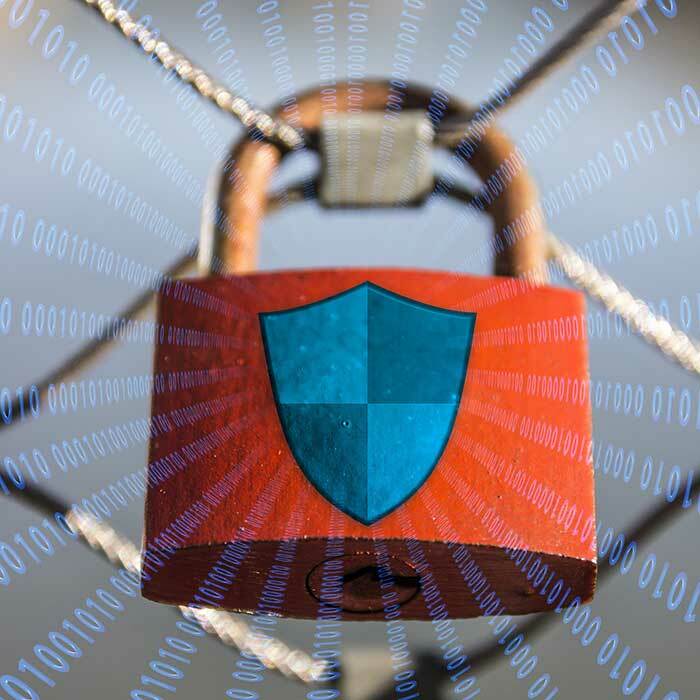 Handing over control and security for information over the internet to a faceless organisation has become commonplace, however it’s not without risk. A growing number of very public data breaches are making people nervous about sharing their data online. GDPR is about putting our minds at rest about what is happening with our data. Importantly, data and information isn’t just an IT issue – regulations and legislation apply equally to the filing cabinet in the corner of the office. Did you know that the folders on your desk and that rolodex of business cards you’ve been collecting since you first got a business card of your own could be under scrutiny! Since the information landscape is changing, it makes sense that legislation be upgraded to meet the challenges of protecting information belonging to companies and individuals alike. Governments and businesses across the world have recognised that they are behind the curve when it comes to the speed of growth and change in the digital environment. This has led to new EU laws relating not just to personal information privacy, but to cybersecurity, corporate governance, data handling and individual rights – and the fines for non-compliance have also taken a steep hike. It is no longer a question of ‘if’ a cyber attack will affect most businesses, but ‘when’. Cyber attacks take many forms, and are becoming more numerous and sophisticated; small businesses are especially vulnerable, as they are far less likely to have effective staff training, double checking procedures or firewall software in place and will rely on a simpler security process which leaves them open to risk. Regulators also now are enforcing public disclosure of breaches, so it’s no longer something a company can hide and deal with as an internal matter. Reputations are fragile things; they can take years to build, and moments to destroy. The damage that occurs from data breaches impacts individuals, and therefore the backlash lands on the careless company that ‘allowed’ the breach. It is now a basic expectation that when we hand over personal or sensitive information, for ourselves or others, we are able to gain assurances of how that data will be handled and protected. Take our free questionnaire for a no-obligation overview of how prepared your business is for GDPR and areas to focus on. 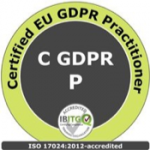 We regularly take part in local and global events, conferences, seminars and webinars to discuss GDPR and data protection in context. Ask us for more details. 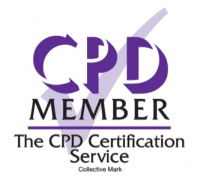 We offer DIY document Toolkits filled with useful information, standard and customisable templates, essential tools and plans for ongoing compliance. We are change managers at heart, so believe in educating and supporting our clients to own their own compliance journey. Ask about how we can help kick start your compliance project. Book a telephone or online support session for specific guidance, webinars, document and policy reviews, and advice on contract points. Attend one of our regular sessions, or ask about bespoke training design for onsite delivery. COMPLIANCE is a keyword we hear these days, but what does it mean in practical terms? REGISTRATION with the Information Commissioner’s Office (ICO) is a key starting point for anyone who processes personal data, even sole traders – you can check if this applies to your business as a key first step. UNDERSTANDING how the law on data privacy applies to your business, and how what you do on a day-to-day basis with people’s data impacts their rights over their information, is key for your compliance. DOCUMENTATION is a key part of the new compliance landscape. You need to capture your usual processing operations in some way, to show you have considered what you do with personal data, why you do it, where you store it, how long for, if it’s secure, and whom else you may share it with. PRIVACY NOTICES are a great way to publish a summary of your data processing activities in a transparent way.